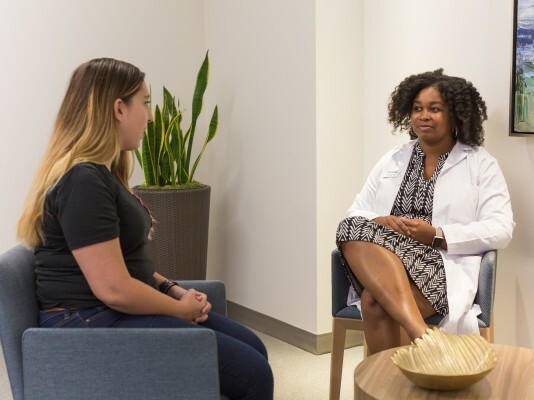 Integrating behavioral health care with primary medical care services is an evidence-based method of optimizing mental and behavioral health treatment. At HopeWay, we provide integrated care for all clients. Our residential clients are provided a wide array of services throughout their stay. 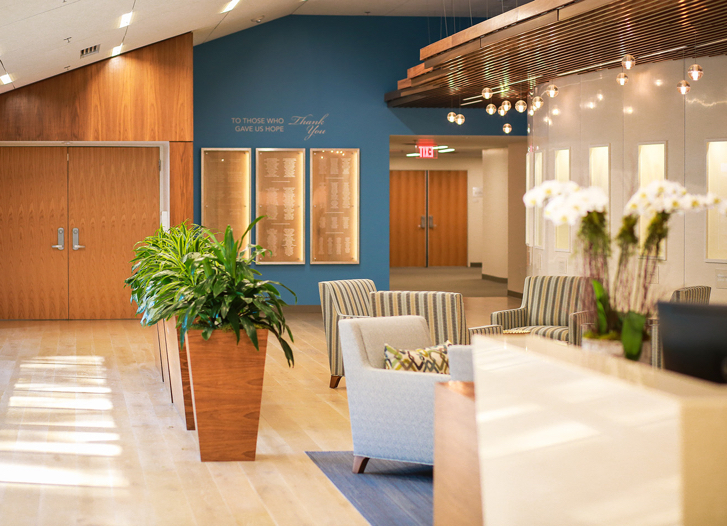 Clients attend individual and group therapy, have regularly scheduled meetings with a psychiatrist and have access to our onsite wellness clinic that includes service provided by a family practice physician or family practice nurse practitioner. Our day treatment clients (partial hospitalization and intensive outpatient) also have access to all of the above services. However, as many of these individuals already have well established relationships with providers in the community, our staff coordinates care with these individuals at the client's request. According to the North Carolina Practice Improvement Collaborative, "more than 20% of adults with mental illness have a co-occurring substance use disorder. Management of these co-occurring conditions becomes more complex, in terms of prioritizing treatment, coordinating care, and polypharmacy. Integrated care has been advanced as a way to manage the health care of these individuals." More information about our integrated services can be found on the list of services on the left panel. Some clients may utilize services not listed. For instance, we work with local groups and providers, such as AA groups, phlebotomy services, etc. In August 2017, HopeWay received both Behavioral Health Care and Behavioral Health Home accreditations. Behavioral Health Home Certification is an optional certification under The Joint Commission's Behavioral Health Care Accreditation program. The certification recognizes organizations who act as a “health home” for the individuals they serve. Behavioral health homes are responsible for the integration and coordination of the client's overall health care, including behavioral health care and physical health care. Health home providers do not need to directly provide all the services themselves, but they must ensure the full array of mental health, substance use, primary health and prevention/wellness promotion care needs are assessed, integrated and coordinated.